As you may have hear, the NHL and the NHLPA has decided to put an end to the lockout, with the season starting on January 19. This will mean that the last edition of NHL Lockout Fridays will appear a week from today. Apparently my series brought too much pressure to bear on the owners, who looked to Gary Bettman to rescue them from their own mismanagement. 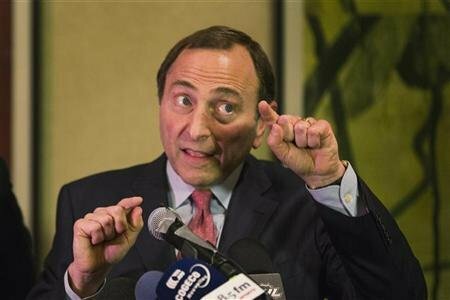 Here is Mr. Bettman attempting to explain something as only he can. Nevertheless, the most memorable overtime goal in Islanders history remains this one. 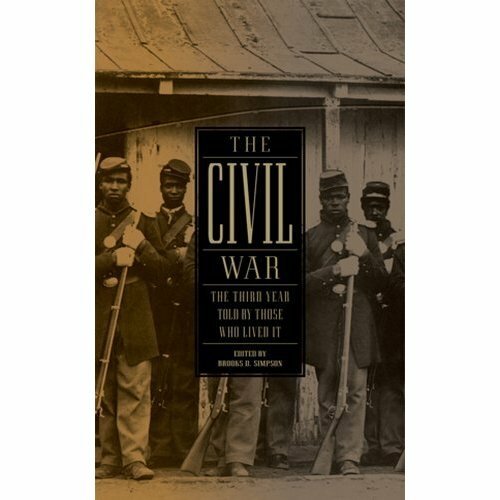 On February 7, the Library of America will publish the third installment in its Civil War series.